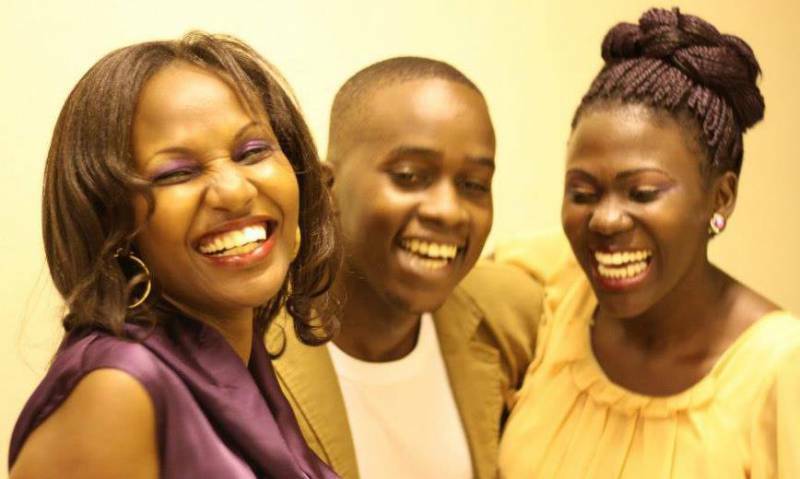 " Zawuka " is a music band composed with three singers, Edris Matu Segawa, Kia and Irene. They made an appearance at the Bayimba International Festival in 2012. They released their first single "Sunshine" in 2015.